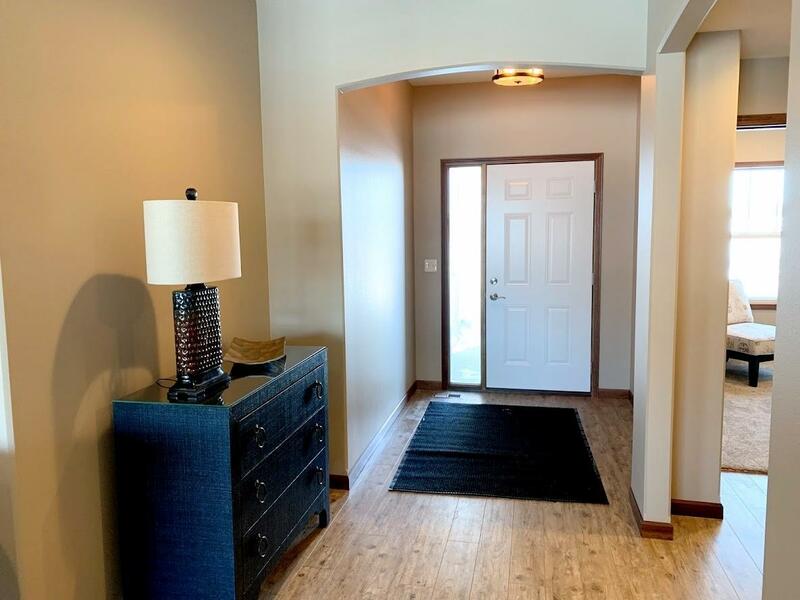 This is the Mariner floor plan offering two bedrooms, plus a flex room, private bath off the MB with Walk-In Closet, a patio, Main floor Laundry and an attached 2 Car Garage. 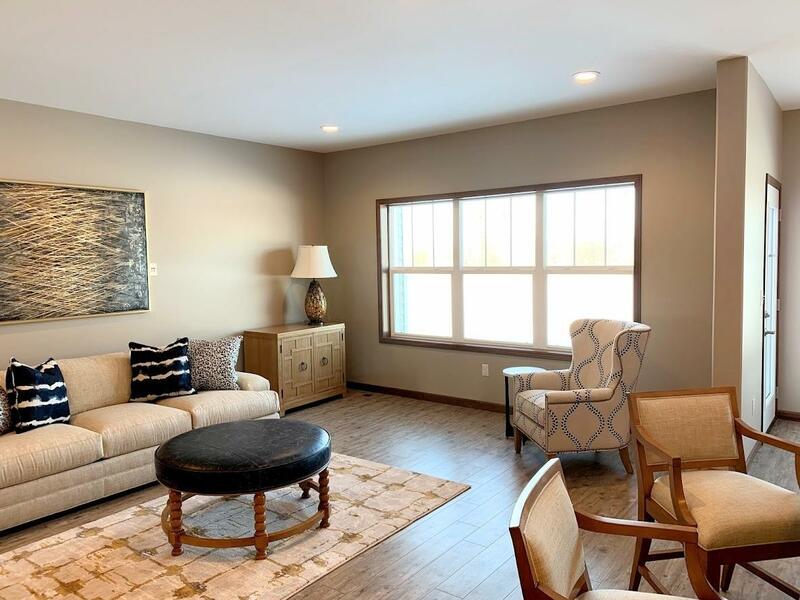 .You will enjoy the water view and wonderful walking trails, and the care free lifestyle with your lawn irrigation, lawn maintenance, sewer, water, and snow removal from the streets and driveways taken care of for you through your monthly association fee. 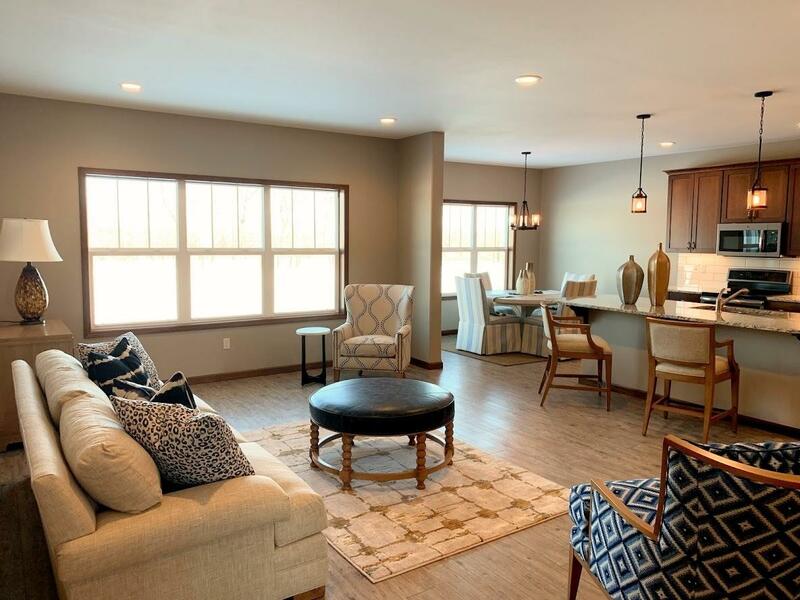 Come and enjoy the ''Wheelhouse'' with an exercise room, a community room, and a great kitchen for special events. In addition there is a private guest suite which can be rented for overnight visitors. Appliance package included. Listing information © 2019 East Central Board of Realtors MLS. 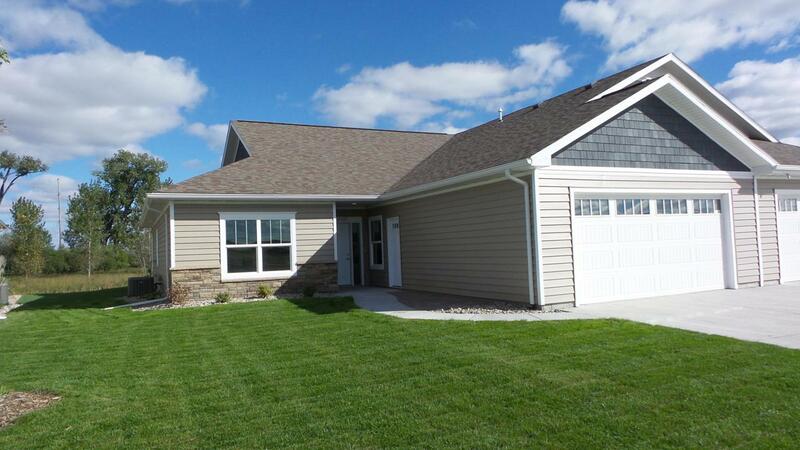 Listing provided courtesy of Ron Borchardt of Best Choice Real Estate. © 2019 East Central Board of Realtors MLS. All rights reserved. IDX information is provided exclusively for consumers' personal, non-commercial use and may not be used for any purpose other than to identify prospective properties consumers may be interested in purchasing. Information is deemed reliable but is not guaranteed accurate by the MLS or Best Choice Real Estate. Data last updated: 2019-04-20T23:35:35.12. Best Choice Real Estate is Brookings' most innovative real estate team.